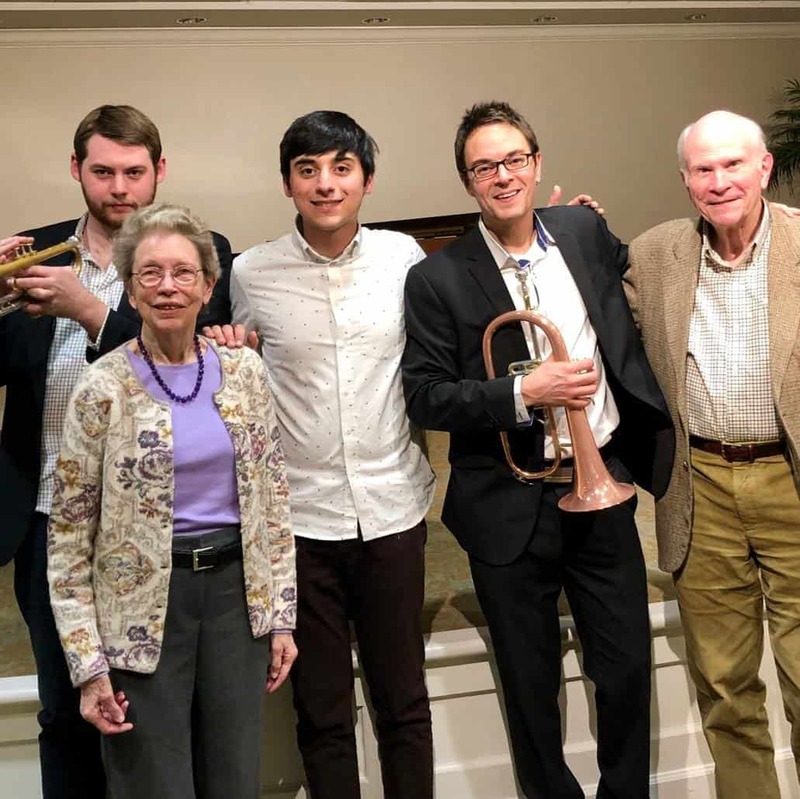 ColaJazz founder Mark Rapp along with Sam Edwards and Nick Vlandis played at the Still Hopes Retirement Community as part of ColaJazz Outreach. Mark donated this special concert as a silent auction to support the McKissick Museum. Supporting the museum, supporting musicians, giving to the community, that’s #scstrong!